The New Year has begun, it is National Get Organized Month, and we are ready to share the Get Organized! with our ten favorite organizing tools for 2014. These products are not necessarily new to the market, but many have become staples in our solutions for residential and business clients. The others we have discovered to be so cool we just had to tell you about it. One thing to remember is that products alone will not get you organized. The right products in a poor system or the wrong products in a great system still spell disorganization. It is about selecting the right system for your lifestyle and finding the products that will keep you organized within that system. However, the fun part of organizing is finding the products that function well and also give your space the wow factor. Grab a cup of coffee or cocoa and read about the products that our organizers use themselves and recommend to our clients. Hopefully they will inspire you to get started on your organizing projects for 2014. Dorrie has been with Get Organized! for a year and really likes the versatility and the easy installation of the over-the-door Elfa pantry organizer. While this product is mainly used in the kitchen, it can also function well in hall or bathroom closets that house medication or first aid items, or a playroom closet for small toys or crafts. You can choose the number of wire baskets in various sizes (deep or shallow) to go with the system and installation is so easy with no drilling into your door when mounting. The product is held in place with a tension device that is installed at the top of the door. Even better, the Elfa system and accessories are 30% off at The Container Store. 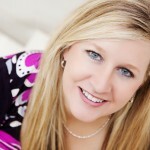 If you are a paperless junkie or would just like to get your photos organized, Tracee suggests using cloud technology. Tracee has been with Get Organized! a year as well and does a great job of turning our clients’ paper clutter into an organized dream. Her favorite organizing tool is the SkyDrive.com app. This can be downloaded for free on any phone and will help you organize your photos and documents with access from any smart phone, tablet or computer. Logging in through a browser gets you 7GB of free storage and the ability to retrieve pics and information anywhere at any time. Be sure to create an organized system of folders and files in the cloud so you do not wind up with thousands of unneeded photos taking up valuable space. Until you experience piles of dirty laundry with no place to hide, you never think of laundry as needing an organizing system. We love any product that maximizes space and is functional and beautiful. This Honey-Can-Do Wicker Corner Hamper with Liner will do just the trick. If you think about Kirkland’s as a home décor store, you are not alone. Cathy, an organizer for Get Organized! for the past two years, has found some very cool but functional small organizing furniture pieces at Kirkland’s. She likes so many of them we have just included a link to one of her favorites. Another organizing tool that Cathy recommends is the Hanging Flip Flop Organizer from Bed Bath and Beyond. This product might hang on the inside of a coat closet near your door for a fast selection of stylish shoes. 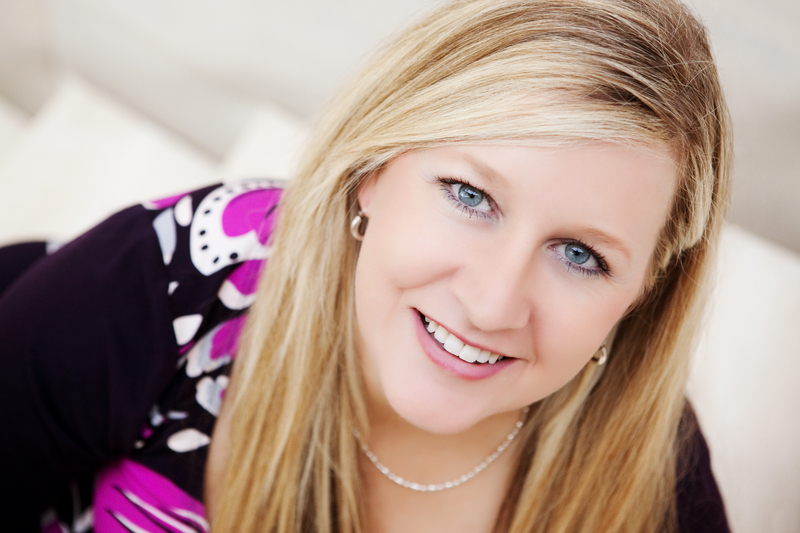 Now it’s my turn to spill the beans on my favorite organizing tools for 2014. Post-it has many cool products to help us manage our schedules, remind us to do certain tasks, and save the place of favorite tips or recipes in books and magazines. I have found a product that is even more functional using their sticky note technology. It is called Post-it Pockets and they come in many different sizes and shapes to suit a number of spaces and purposes. The pockets are not only fun looking but sold me on their function. 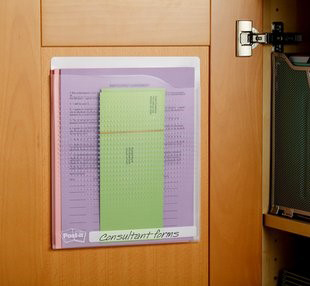 Stick the pockets inside your cabinet doors or on a wall to hold receipts, lists, or recipes for your weekly meal planning. Some are clear and others are colored and some are even sealable. The list of uses for this product is endless. Another item that I have actually had for years is an InterMetro Shelving Special Offer Unit from The Container Store. I originally bought this shelving unit for my son’s room but in the last year we have moved it out to the garage. After space planning our garage I decided to place it under our pull-down attic stairs and added heavy-duty casters from The Container Store (two with brakes and two without brakes) to make it a cinch to move. The number ten Get Organized! organizing product for 2014 is the IKEA® Algot frame system. It allows for a variety of drawer styles to fit various frame sizes and colors. Both the Algot system at IKEA and the Elfa system at The Container Store are on sale in January, but the Algot products are much less costly. 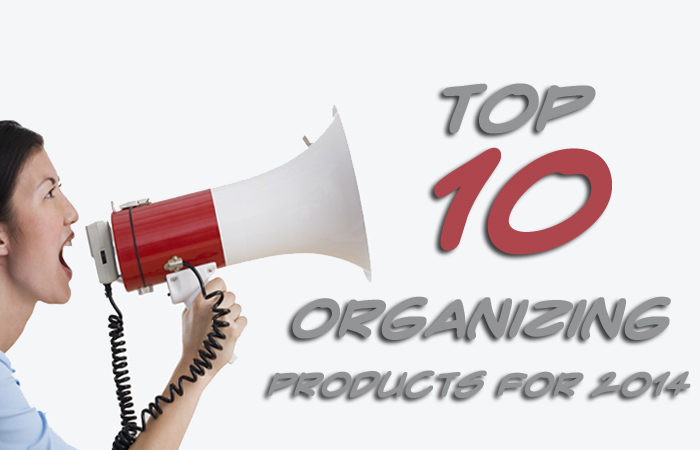 As you plan your organizing projects for 2014, consider some of these products recommended by our Get Organized! team. We enjoy finding new products each and every year to create successful solutions for our cluttered clients. If you have a favorite organizing product, we would like to hear from you. Post a comment and have a happy Get Organized Month!